The African continent is vitally important in terms of its natural resources and burgeoning developing economy. There are many cities across Africa that are thriving and going from strength to strength thanks to the emerging markets to which they are home. 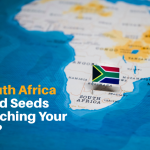 Career prospects and business opportunities abound in the top capital cities of the African continent, and with their expanding infrastructures, they are rapidly becoming a popular choice for entrepreneurs looking to take advantage of the lucrative possibilities. Although Johannesburg isn’t actually a capital city, it is the largest city in South Africa and one of the wealthiest on the continent. It boasts plenty of career and investment opportunities with modern cities and impressive infrastructure. Covering an urban area of 1,296 square miles and with a city center of 129.27 square miles, the city is home to 957,441 people – a density of 7,406.5 per square mile. The GDP per capita is $25,700 and the city is South Africa’s financial and economic hub producing 16% of the nation’s GDP. Once known best for its mining industry, Johannesburg today is better known for manufacturing and service industries. As well as heavy industries, real estate, banking, transportation, media and IT all hold major importance here. Namibia’s capital city is the country’s political, cultural, social and economic heart where the majority of the nation’s government institutions are located. When compared with many other world capital, Windhoek is quite small, but it has a thriving business district nonetheless with fashionable restaurants, bars and shopping malls. With a population of roughly 325,858, the city covers 1,982 square miles. The city’s main industries include business and finance services, communication and transport industries and utilities. It is also becoming a popular tourist destination with a number of tourism associations and hotels. 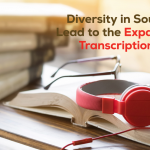 Situated in the North of Africa, the Tunisian capital covers a metropolitan area of 1,030 square miles while the center itself covers 82.10 square miles. The city itself has a population of 638,845 while it larger metropolitan area has a population of 2,643,695. Best known for its textile industry, Tunis also has a strong tourism industry. It is also the heart of Tunisia’s economy, forming the country’s economic and industrial hub. As home to a third of Tunisia’s businesses, the city prodices one-third of the nation’s GDP and has a number of foreign investors. It has a thriving financial sector while agriculture is a major industry in the suburbs, focusing on olive oil and wine production. As a UNESCO World Heritage Site, this city is a particularly exciting place to live. Kenya’s capital Nairobi is the country’s biggest city with a population of over 3,138,369 in the center itself and over 6,547,547 in its wider metropolitan area. Kenya’s capital is home to thousands of local Kenyan companies as well as more than a hundred international organizations and companies. As an established cultural and business hub, Nairobi is home to one of Africa’s biggest securities exchanges and is also a popular choice of location for FinTech companies like Kangai Technologies and Craft Silicon. The city is also known for its manufacturing industries including processed foods and beverages, cigarettes, building materials, textiles and clothing. There is also a thriving tourist industry here. Tanzania’s most populated city is one of the world’s most rapidly growing cities. 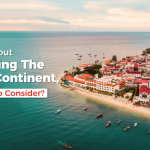 With a well-placed location on the Swahili coastline, it has a population of around 4,364,541 and has a high concentration of manufacturing and trade services. Small businesses are found in the downtown area while its Central Business District is the country’s largest. The Dar es Salaam stock exchange is an important financial hub while its Mlimani City shopping mall is a thriving hub of retail. 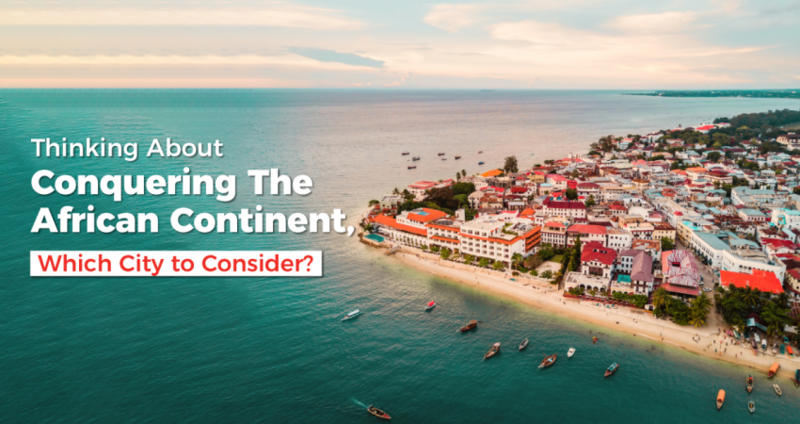 As the political and economic center of Tanzania, Dar es Salaam is Africa’s third most rapidly growing city and is a burgeoning economy. 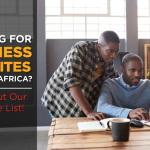 All five of these thriving African cities are a great choice for business investors and entrepreneurs as a focus of their activities. 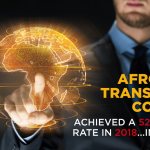 With their rapidly emerging economies, they all represent an excellent opportunity for those who wish to benefit from Africa’s new expansion into the world of business.